The advent passage for Day 3 is Isaiah 40:9-11.
go up on a high mountain. Raise it, do not be afraid! and His power establishes His rule. and His gifts accompany Him. and carries [them] in the fold of His [garment]. He gently leads those that are nursing. I heard the refrigerator open behind me as I sat at the kitchen table. Suddenly, Matt yelled, “Lauren, no, no, no!” And, that was the turning point of our day. Kool-aid streamed all over the floor and underneath the refrigerator, as well as soaking the drawers inside. It took us much longer to get around to our Christmas Countdown time than planned. Instead, our frustration levels were high, whining pitches were even higher, and we experienced a bit of a revolt when we pulled out the Bible to explore our Scripture passage. It’s these kind of imperfect parenting days that God as my shepherd means so much. The way Isaiah describes God tenderly cradling a lamb in His strong, safe arms and gently guiding His sheep is beautifully convicting. Our Family Game Night ended up being a success despite all our shortcomings. Not a single board game was played by the rules, but it didn’t matter. And, hide and go seek was particularly fun! On this third day of December, I am so thankful that God redeems our messes. That’s why He sent Jesus. Whether a Kool-aid spill or bad attitude, God is there to gently guide us through the clean up process. God wants to be involved in the details of our lives, not just the big decisions. I've found that to be on mission for God, I need to be looking and listening for His movement and direction in the small, everyday moments. 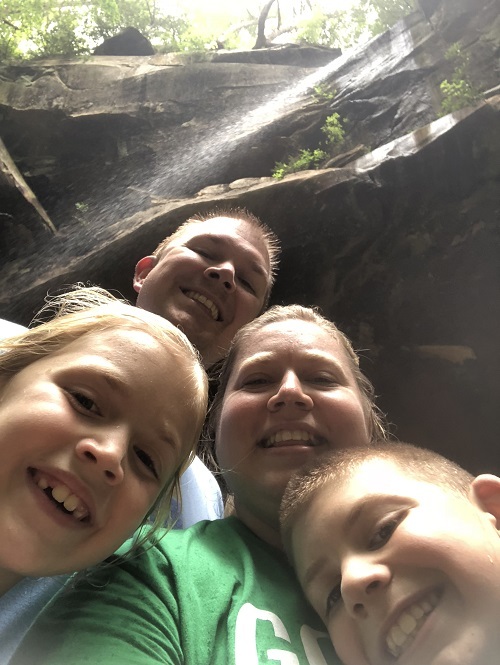 Explore with me and my family what it means to follow after God in the day-to-day, and how God can use us right where we are to change the world! Christmastime is here! 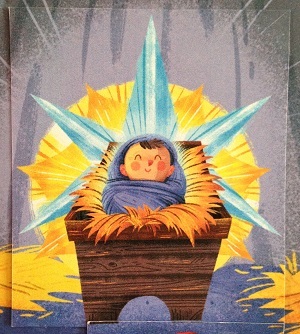 This year, be intentional to impress the Savior of the World on the hearts of your children. Explore ways to engage your family with the true meaning of Christmas through these activities, Bible studies and crafts! Get My Everyday God delivered by email! Sign up here so you don't miss a post. Just enter your email address here to get started!